Some people are nervous in waiting rooms. On the other hand, the lady below seems very relaxed. 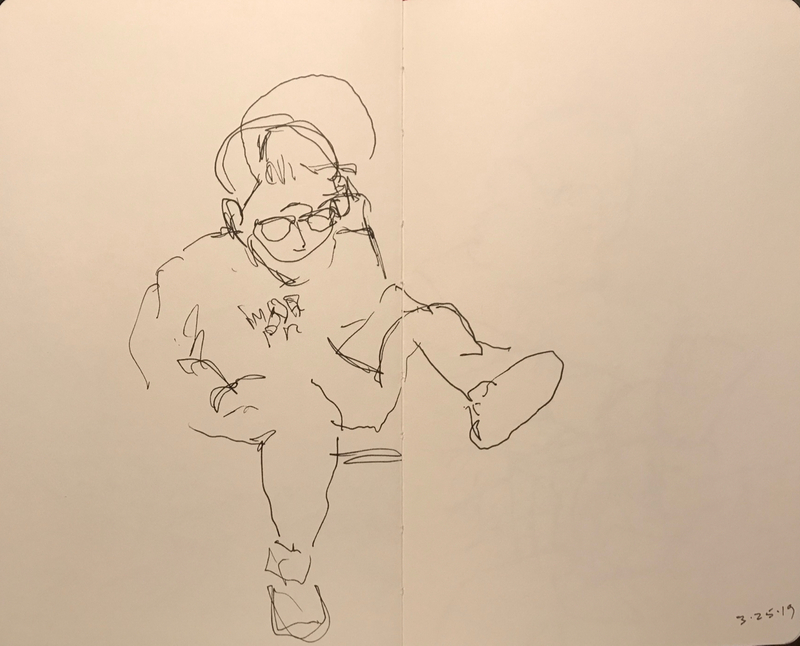 This entry was posted in Personal Stories and tagged art, artistic expression, blind drawing, creativity, drawing, pen and ink, pen and ink sketch, sketch, unladylike, Waiting Room. Bookmark the permalink.